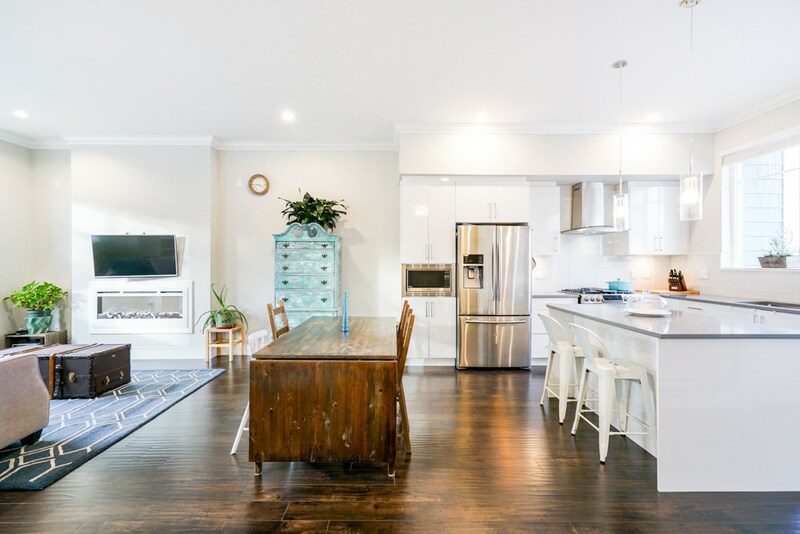 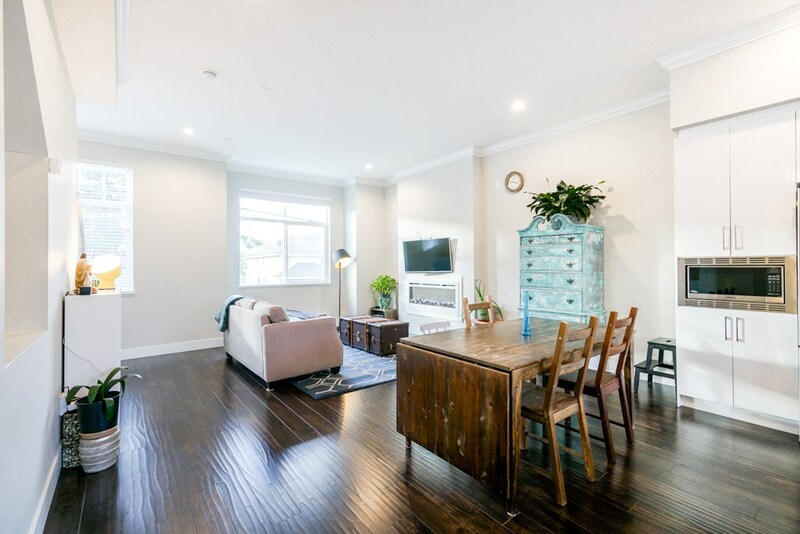 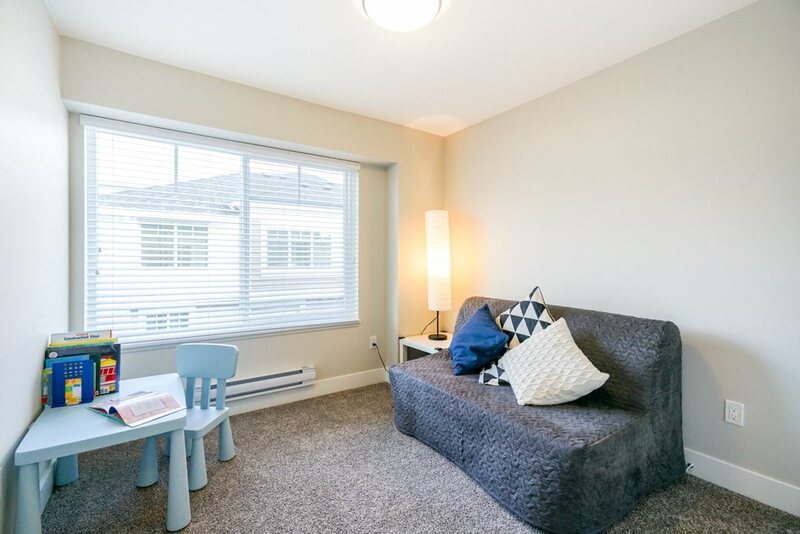 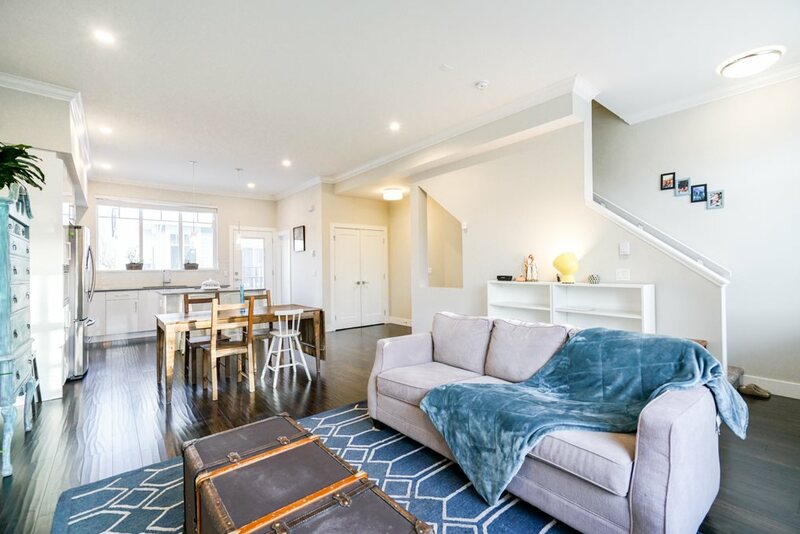 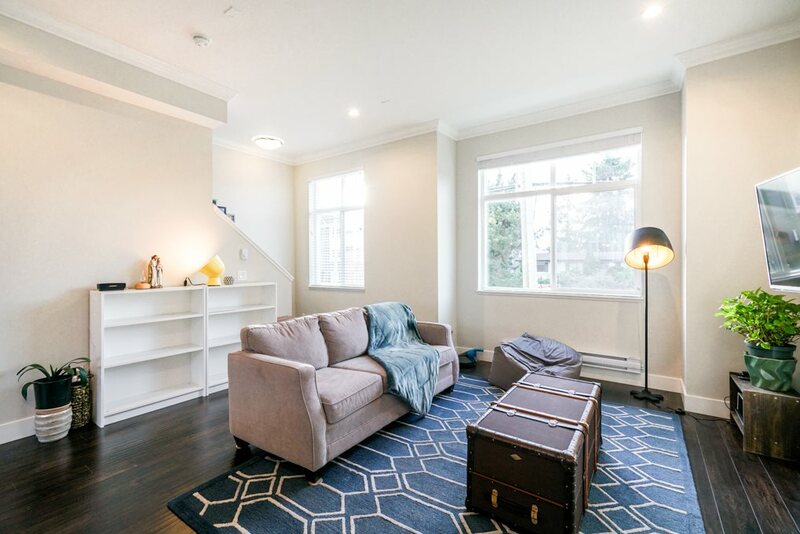 This bright and spacious 3Br Plus Den (convertible to a 4th Bedroom) w/ 4 Baths (2 Full and 2 Half Baths) townhome is ideal for the working and growing family. 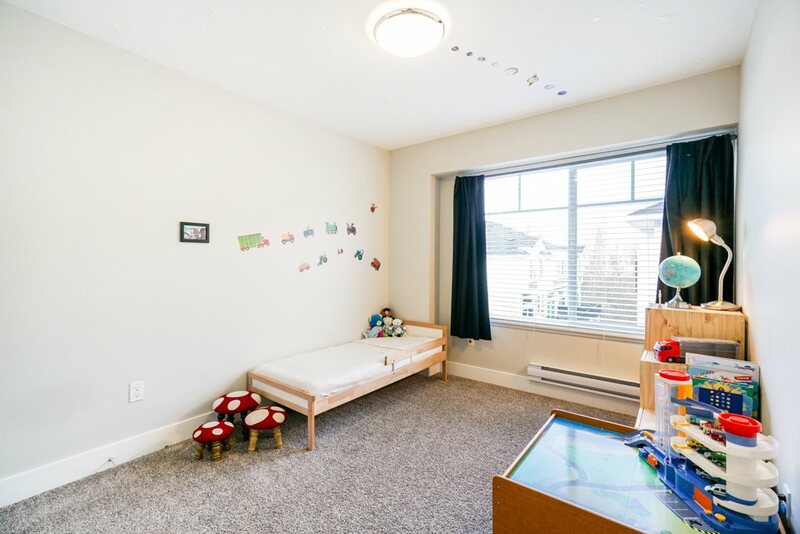 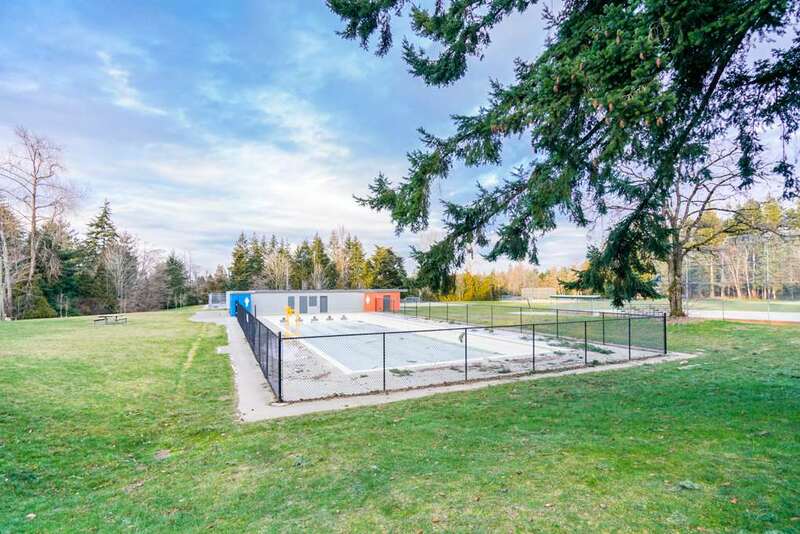 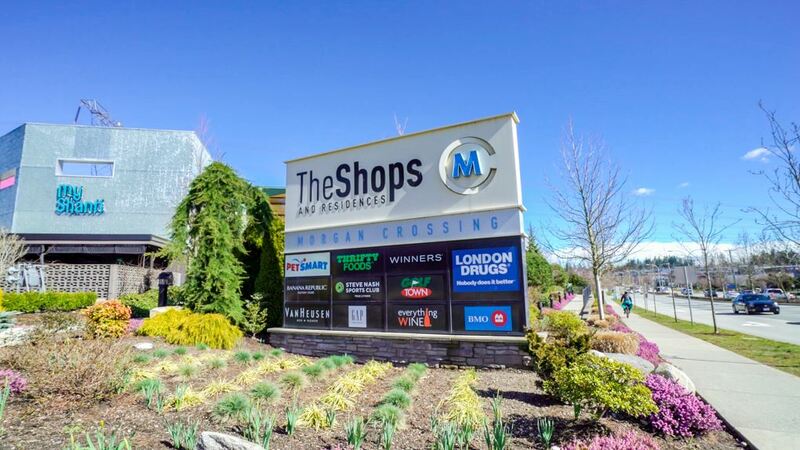 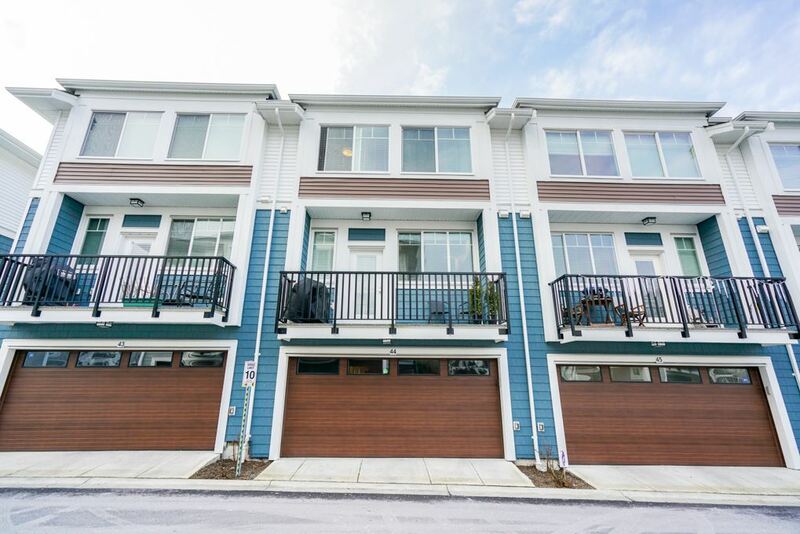 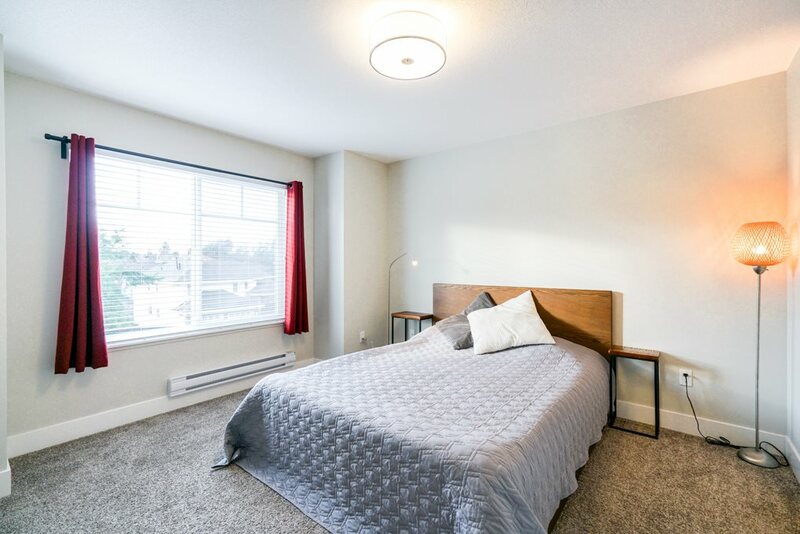 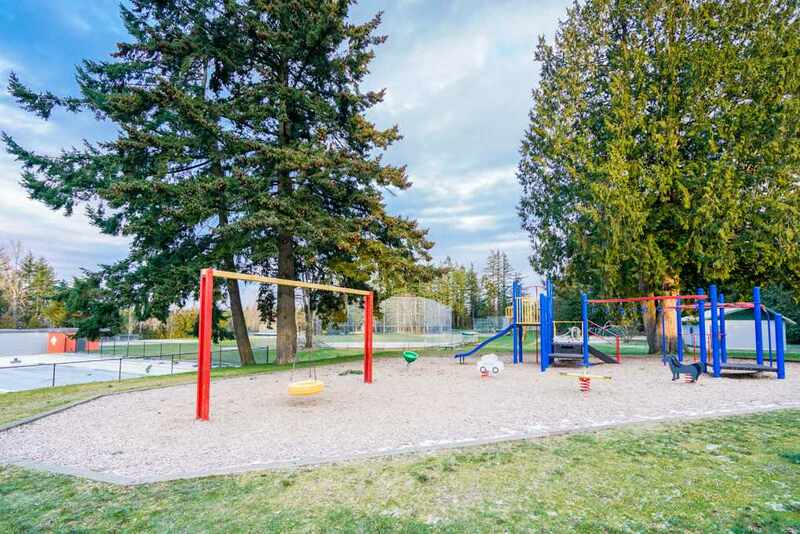 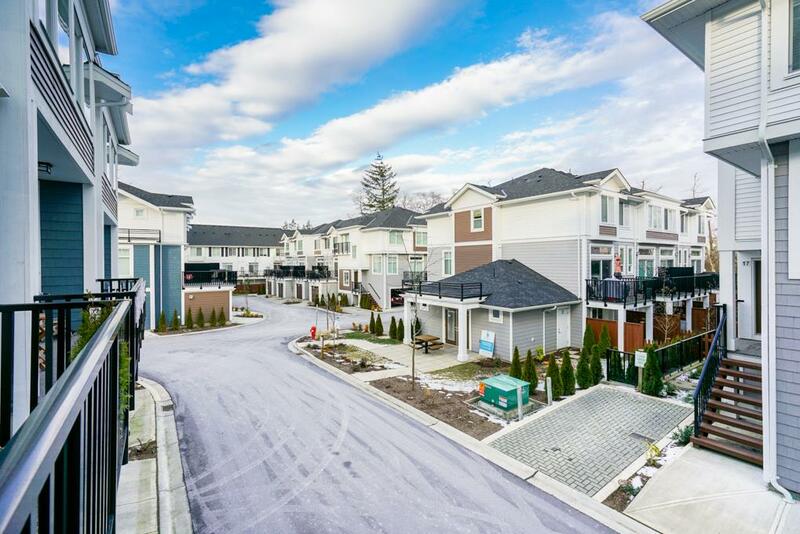 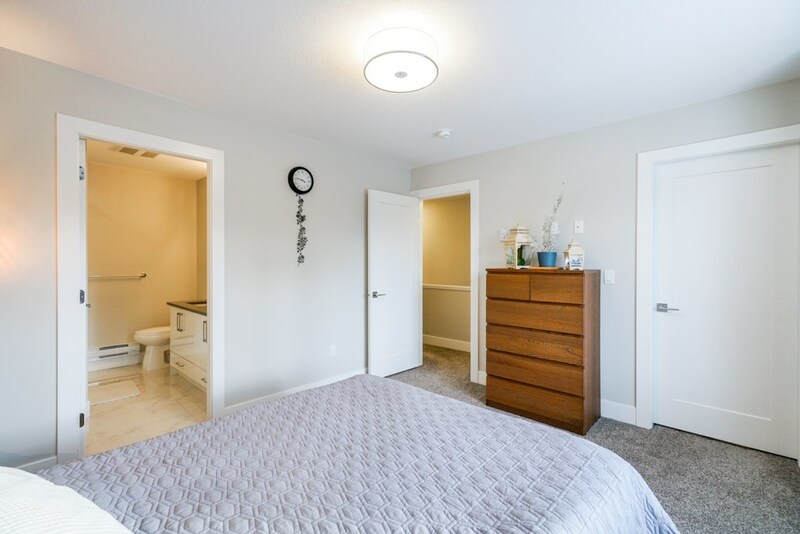 Access to highway 99 is so convenient as well as the best schools in South Surrey, such as Southridge Private School, Sunnyside Elementary and is in the Semiahmoo Secondary School catchment. 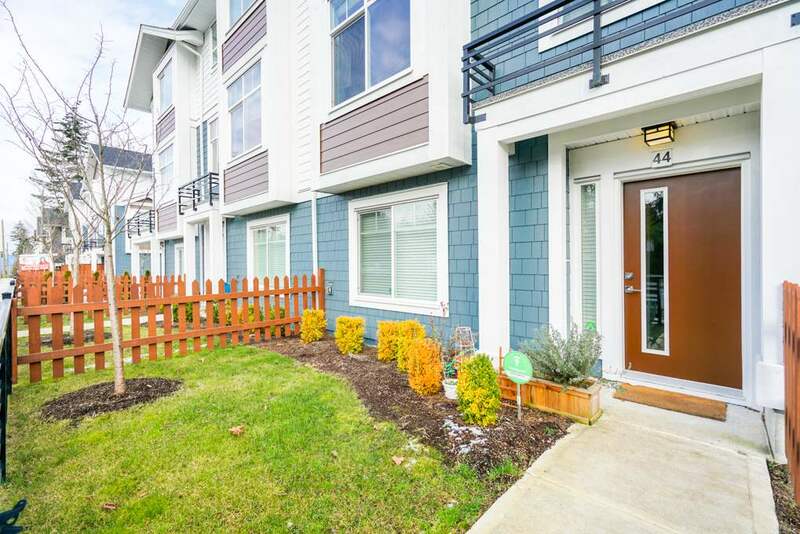 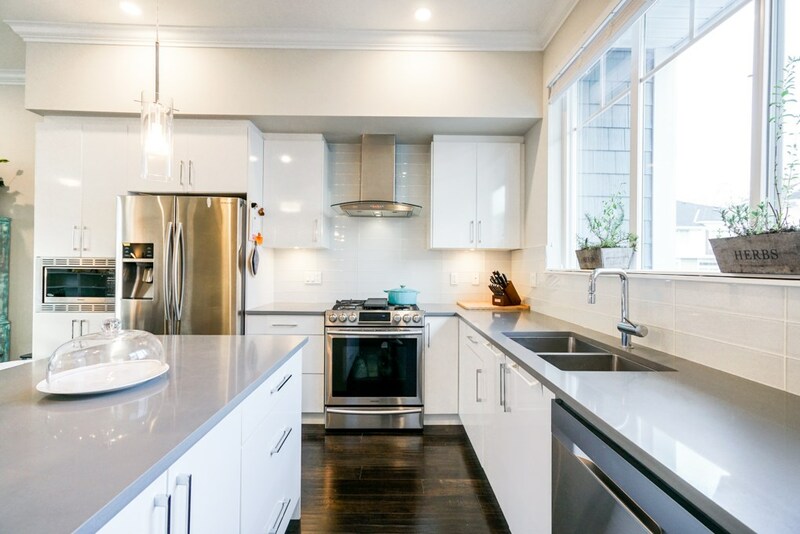 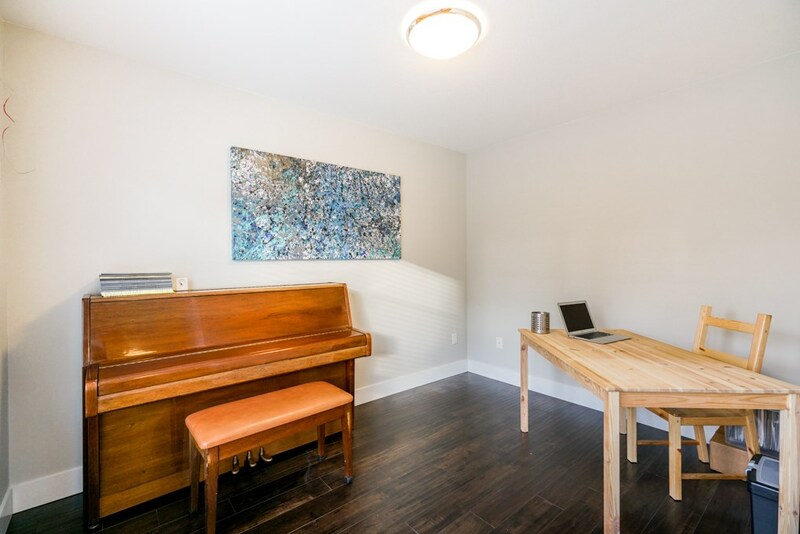 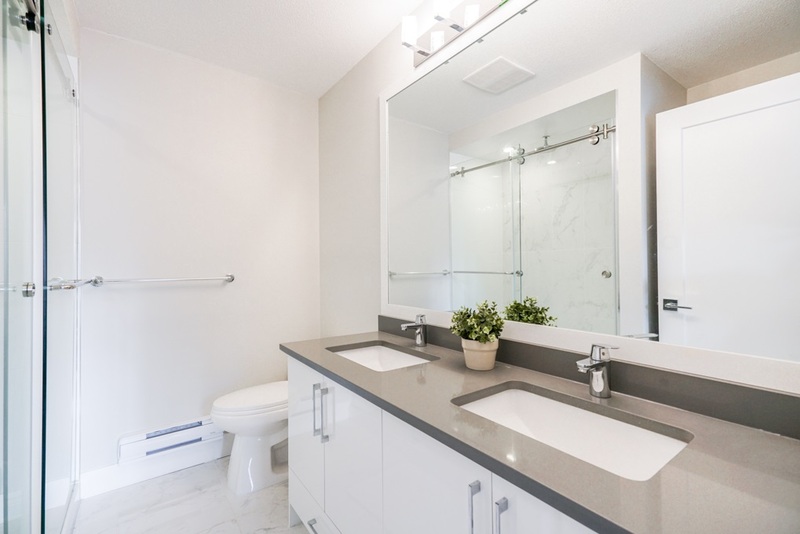 This home is just two blocks away from Grandview Corners and Morgan Crossing where you'll find Steve Nash Fitness, and several coffee shops, restaurants and retailers. 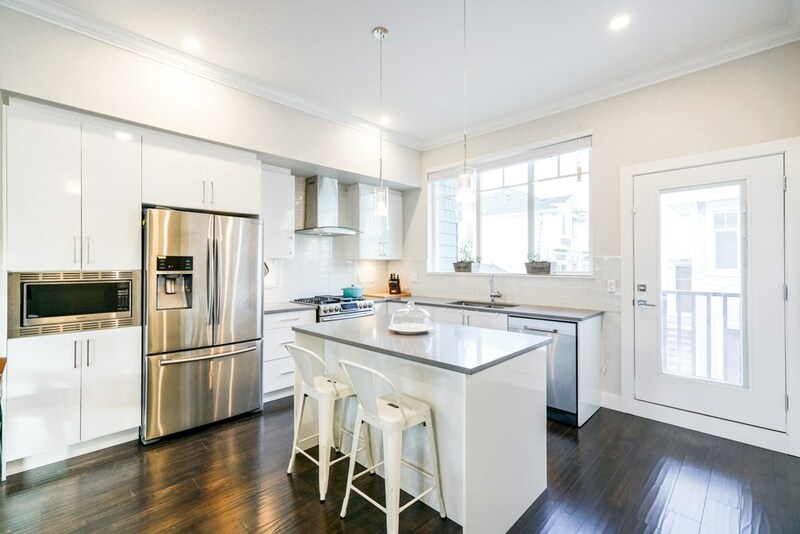 Architecture of the homes feature a West Coast style design with large windows on the main and front doors with oversized inset windows to let in plenty of natural light. 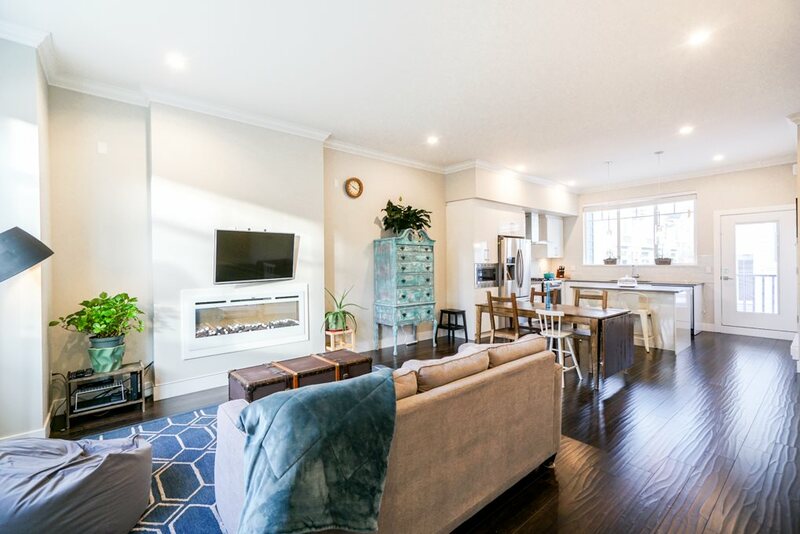 Enjoy entertaining in the open concept plan you will soon call HOME. 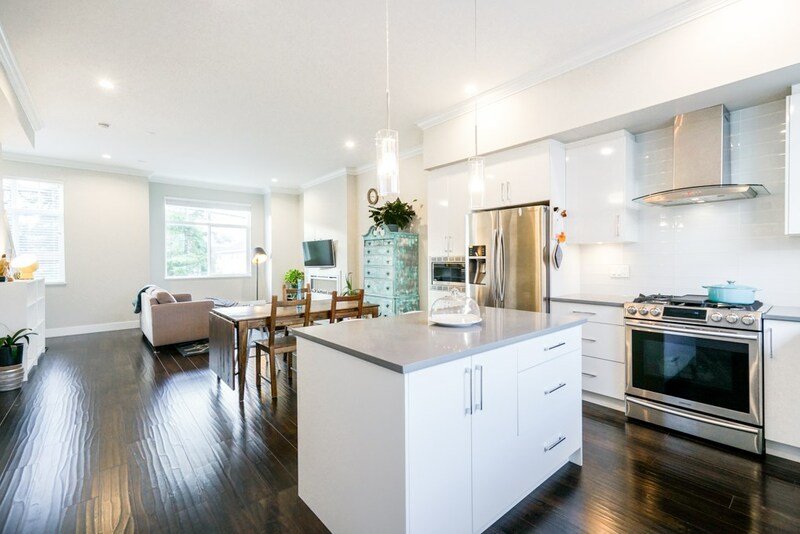 Open House March 2 & 3 from 12:00-1:30pm.